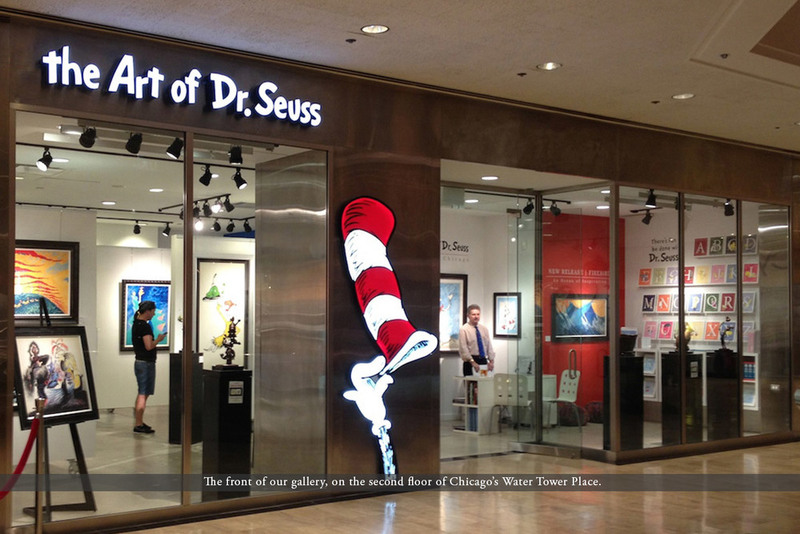 Opening its first location in the spring of 2014, The Art of Dr. Seuss Galleries are dedicated entirely to the life and work of Dr. Seuss! Come and witness first-hand the imaginative mind of Dr. Seuss. Our gallery takes you on an insightful journey behind-the-scenes of America’s most beloved children’s book author and illustrator, and offers you a rare opportunity to own work directly from the Art of Dr. Seuss collection! Limited editions of Seuss images can sell-out quickly so get in touch today to learn more. 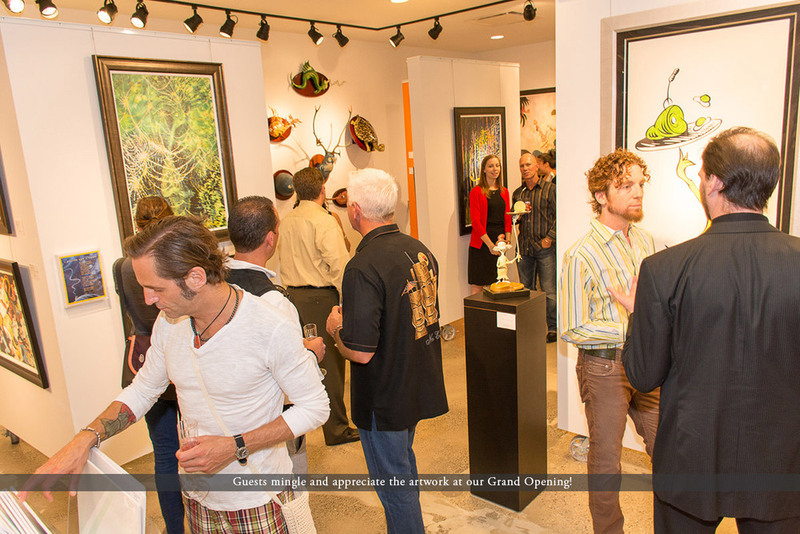 Scroll down to see what’s new at the gallery! THE NEXT BIG CAT IS HERE!